Create the stunning space you’ve always dreamed of you work with the professionals at Newmyer Contracting. Our contracting company in Cherry Hills, CO, is dedicated to providing our clients with quality custom home building services and renovations. From the design process to the final build, you can count on us to serve your needs throughout every phase of your project. We pride ourselves on taking a unique approach to homes and communities in the Cherry Hills, Greenwood Village, and Denver Country Club area. Schedule a consultation with us today to start on your design. You deserve to have a standout residence to call home. Instead of settling for a home that is simply “good enough,” turn to our general contractor for help. Whether this is your first home, or you are upgrading to a new one for your growing family, we are here to help you. We design and craft your plans alongside architects and subcontractors in order to deliver a space that fits your particular lifestyle. Do you already know how you want your new place to look? Whether you already have a plan in mind or you are in need of inspiration from our team, you can trust that we have your best needs at heart. We offer comprehensive service for new residences, home renovations, and other types of home improvement jobs. When it is time to upgrade the look and atmosphere of your home, work with our professionals for your services for home renovations. We focus on the details to bring your space into the modern age. From the moment you call us for your project until we complete your service, our general contractor is here to help you. We are available to suggest new design details to fit your wants, needs, and budget. 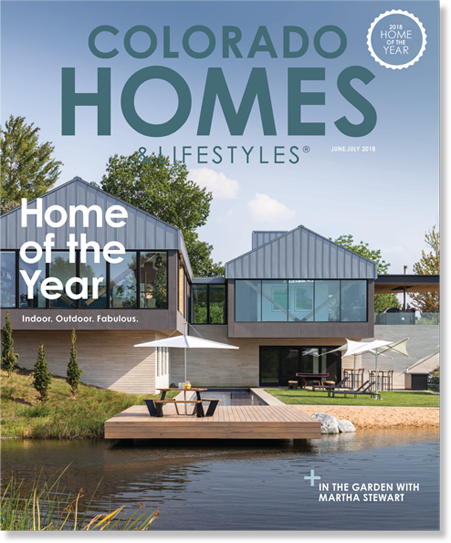 Contact our firm in Cherry Hills, Colorado, to work with our custom home design professionals. Our contractors offer options throughout the local area.